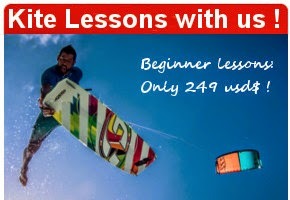 This picture album is a collection of best of Kiteboarding moments... 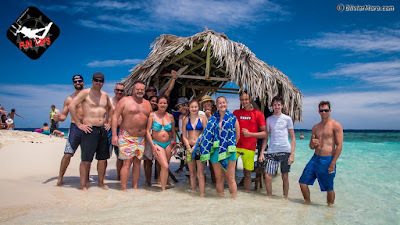 Photos from The Downwinder in the lagoon Buen Hombre adventure trip. If you want to join us for the next Kite trip adventure with 2 or 3 day to Buen Hombre,or Monte Cristi contact us the most shortly!